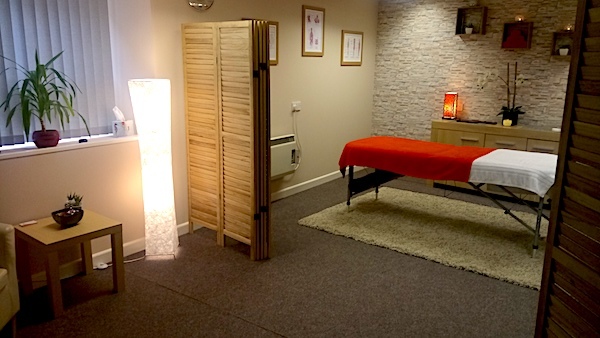 Based in Haverfordwest, JW Massage offer calming massage therapy to relive stress and relax the body. Our experience in the art of massage allow us to offer a range of treatments to suit everyone, with services including Swedish and deep tissue massage. We also offer Sports massage for athletes or anyone performing strenuous activities. Massage therapy can also relive the postural stress on the body from the amount of sitting done at desk jobs and regular sessions can also help with those who have trouble getting comfortable in bed and help you get restful sleep. We offer free 15-minute consultation before any session to discover which treatment will be best suited to your needs. The services we provide are performed at our relaxing studio for the most tranquil experience. Book now to experience the leading massage therapy service in Pembrokeshire. Swedish Massage Pembrokeshire. This treatment is the most common therapy and is often the starting point for those new to the world of massage. Swedish massage treatment is designed to relax the entire body and relive stress from the mind and muscle tissue. Swedish massage uses oil and various different strokes to release tension and break-up muscle ‘knots’. Feel free to discuss your needs with us so we can make sure that this treatment is right for you. Pembrokeshire Deep Tissue Massage, JW Massage. 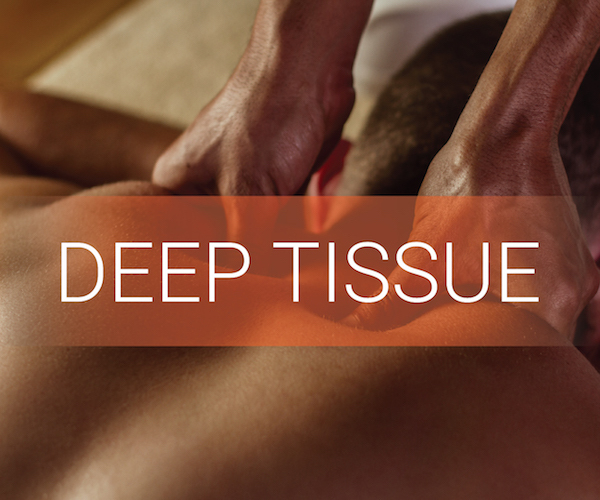 This treatment uses slower movements and high levels of pressure to reach deeper layers of the muscle tissue. The therapy is often used to break up scar tissue and break down the ‘knots’ found within the muscle that can cause limited range of motion, inflammation and disrupt circulation. Mainly used to focus on specific problems causing limited mobility and physical pain. Pembrokeshire Sports Massage therapy performed by JW Massage. As the name suggests, this treatment is intended for those who are active and participate in sport. Sports Massage therapy is designed to prevent injury and prepare the body for athletic activity the treatment helps athletes recover and maintain optimal condition. If you would like to discuss your needs with us, please feel free to contact us. Take a look at our high quality Massage Studio. The perfect place to relax and unwind while you enjoy the best massage service in Pembrokeshire. Not only can we help you relax but our services cater to those who want treatment after sports to help them back to being the top athletes that they are. No matter what your needs you can be assured that you will find the ideal services for you in this perfect studio setting. With gorgeous artwork, calming colours, candles and plants for a serene experience. If you are still no convinced, press the button below and go to our About Us page and learn more about JW Massage and what we are about. If you are new to the world of Massage therapy then the options available may be overwhelming as you are insure which will suit you best. As part of our service here at JW Massage we offer free 15 minute consultation before any session in order to find out what we need to do to make your experience not only helpful but enjoyable so you get the most out of what we offer. Click ‘BOOK NOW’ to get in touch with us so we can give you what you need at our affordable prices and reliable service.